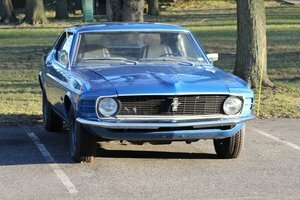 This FANTASTIC 1970 Ford Mustang BOSS 302 is in excellent restored condition and runs like a beast!!! 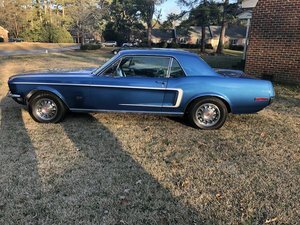 This Mustang is documented in the Boss Registry, Build Sheet, Purchase order, Marti Report, restoration receipts with photos, and has owner history dating back to the second owner in 1975 and this car has actual miles. It is a NO excuse car that was freshly detailed to better than new appearance. It has the 4spd, Shaker hood, factory stereo AM FM, rear slats, and still has original spare. This is one Awesome BOSS 302!! !